South Bend Mayor Pete Buttigieg sat down for a trio of interviews with local television stations this morning. The mayor, who is currently deployed in Afghanistan for a six month tour, took to Skype to talk about his experiences in uniform and show his appreciation for the city’s leaders to fill in his shoes while he is gone. “Let everybody know that I’m think of them and can’t wait to be back with them in person later this fall,” the mayor told FOX 28’s Tom Powell. 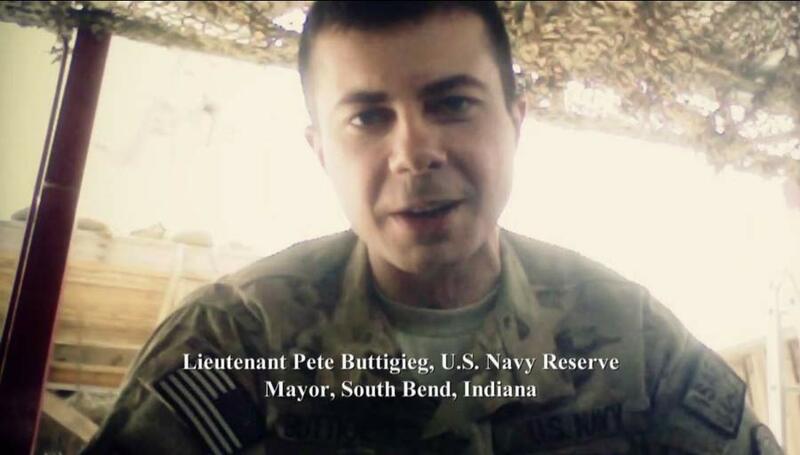 As a lieutenant in the United States Navy, Buttigieg has gotten to know the Afghan people firsthand. WSBT’s Bob Montgomery asked the mayor about “the brouhaha” within the South Bend Common Council. The mayor declined to comment on the Council’s infighting, noting that the Military Code of Conduct prevents him from commenting on political matters. In his interview with WNDU, the mayor spoke about an election thousands of miles away from his hometown. Afghanistan held a presidential election in April 2014 in which none of the candidates managed an absolute majority. A second round of voting between the top two finishers, Ashraf Ghani and Abdullah Abdullah, was held in June. While Abdullah led first-round voting with 45 percent of the vote, his vote total dropped to 43.5 percent in the run-off, while Ghani’s totals went from 31.5 to 56.4 percent. Abdullah has alleged fraud. His supporters have threatened to form a breakaway government. 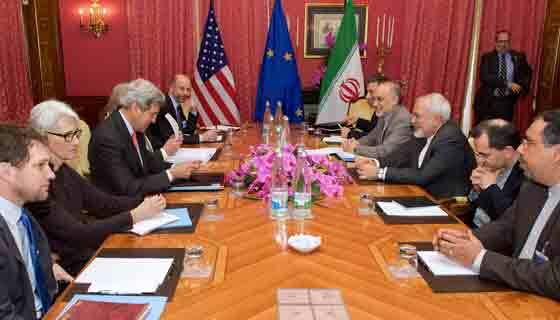 Secretary of State John Kerry brokered a tenuous truce between the two sides that resulted in international monitors conducting an audit of the results, which has yet to be completed. This was the first time that Mayor Buttigieg has spoken to the public since a surprise message at a Silver Hawks minor league baseball game on July 4. Mayor Buttigieg is scheduled to return to the United States in September. He hopes to resume his duties as mayor in October.